← Ted Cruz Confronts Waiter For Asking Too Many Hard Questions! 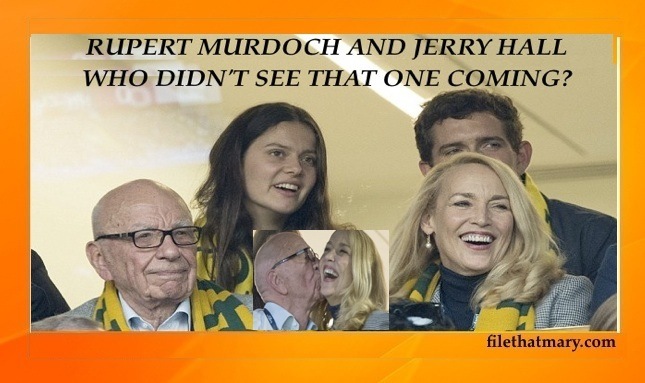 Image | This entry was posted in GTK, TidBits, Whores and Horrors and tagged #jerryhall, #rupertmurdoch. Bookmark the permalink.